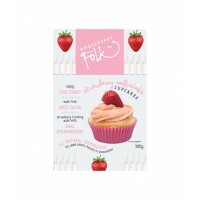 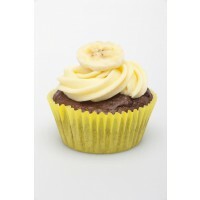 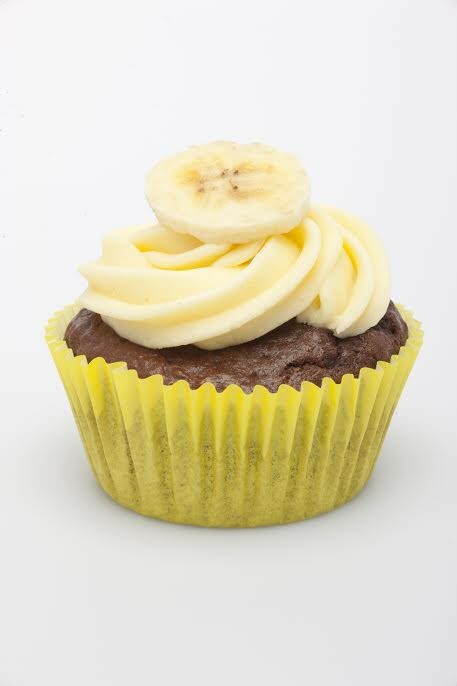 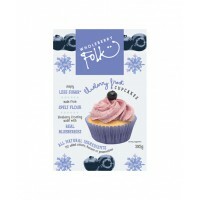 If you've been looking for a cupcake mix that you can honourably bake and send off to the next cake stall, we found it. 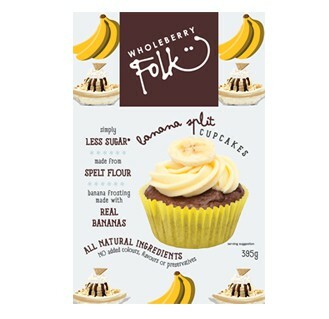 Karen Sharman and Dom Mason, owners of Wholeberry Folk have created a new line of cake and cookie mixtures that use nutritious spelt, no preservatives, and 25% less sugar than other leading brands. 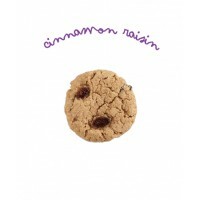 “Our recipes use simple ingredients just as you would find in your own pantry…nothing unnecessary and nothing unknown. 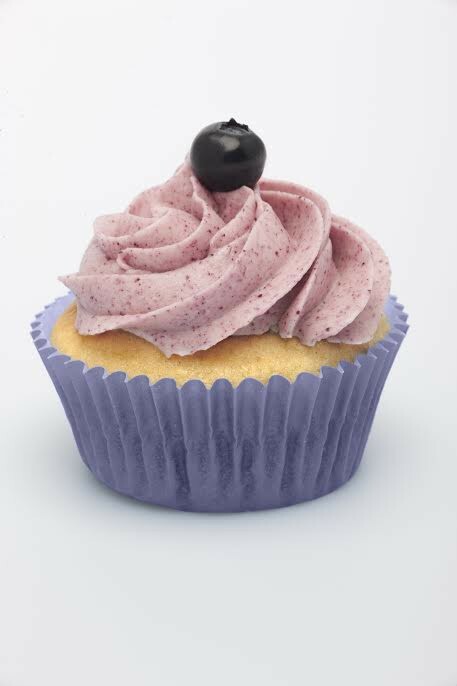 We want to promote the goodness of spelt and real fruit in baking and show the public that they have choices,” says Karen. 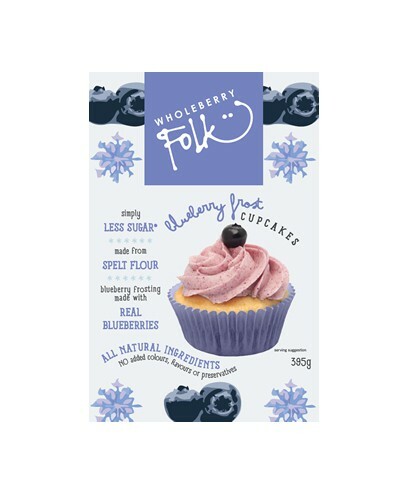 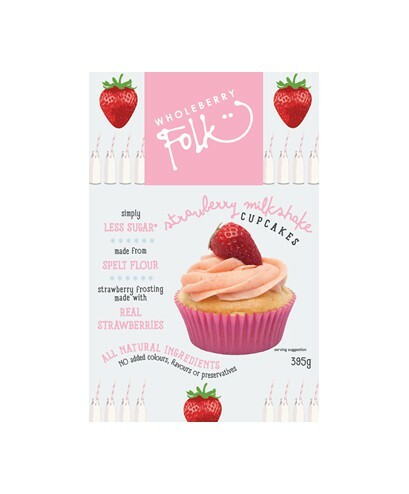 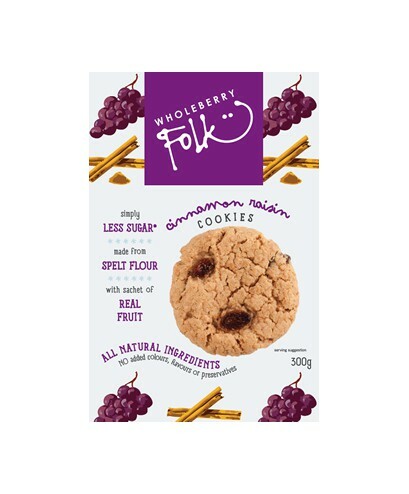 As you breath a sweet sigh of relief that the packet has no confusing preservative numbers listed as ingredients, you can also feel smug that Wholeberry Folk is Australian owned and made. 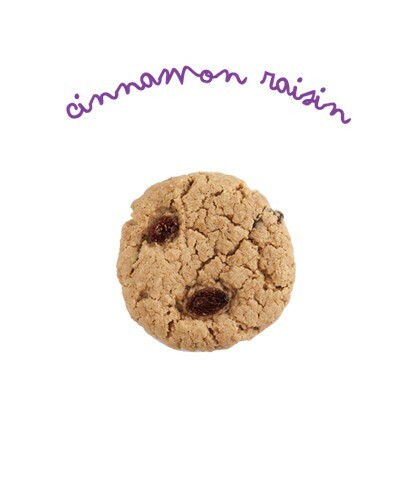 Feeling righteous? 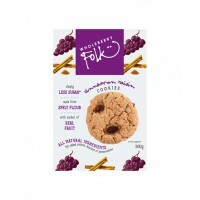 Good, you deserve too. 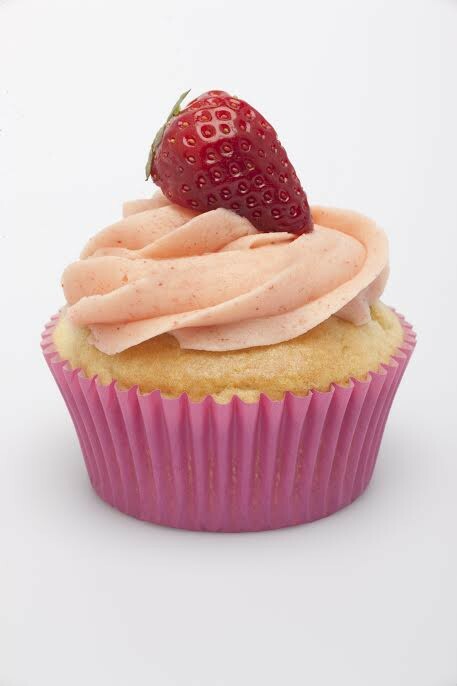 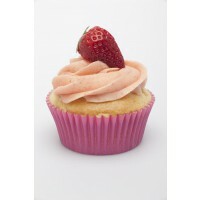 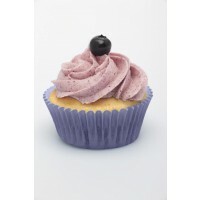 So now go treat yourself to the Banana Split, Strawberry Milkshake or Blueberry Frost cupcakes.